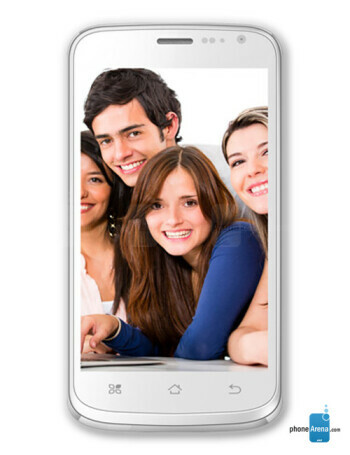 The Celkon A125 is a mid-range Android 4.2.2-flaunting device. It comes with a 4.5" display, 5 MP main camera, 1.3 MP front-facing cam, 512 MB RAM, 4 GB storage and a 1.3 GHz dual core CPU. It also offers dual SIM card support .